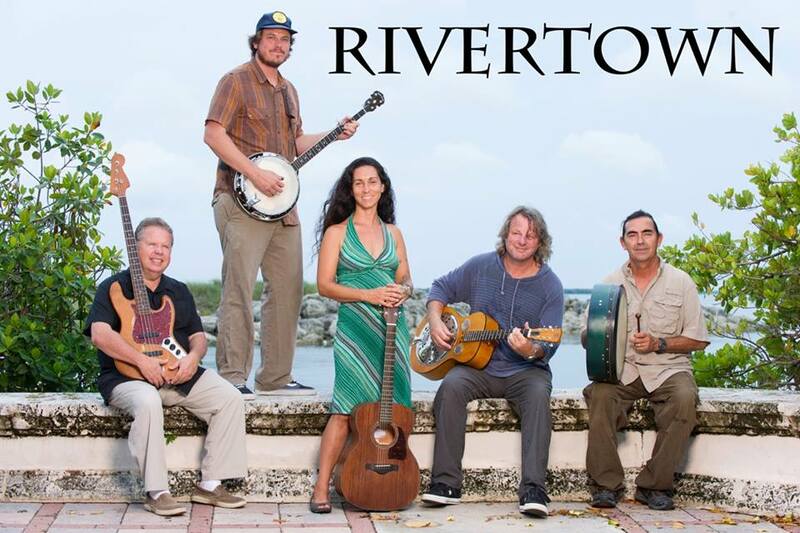 PRE PADDY PARDY WITH RIVERTOWN BAND & just added ROWAN THE WANDERER!! Get your Green on at THE CRUSH!!! Join us and RIVERTOWN and ROWAN THE WANDERER for a special PRE PADDY PARDAY 1-5pm. Sure to be a great time to get in the Paddy spirit. We'll be sure to have Pardy favors, Guinness and green wine slushees & Sangria. So get your green on! Special Irish menu by Creative Chef and Food Trailer. Featured charity: Family Meals. Rain or Shine.